Dark Horse has recently announced a new video game art book that will in stores this October. 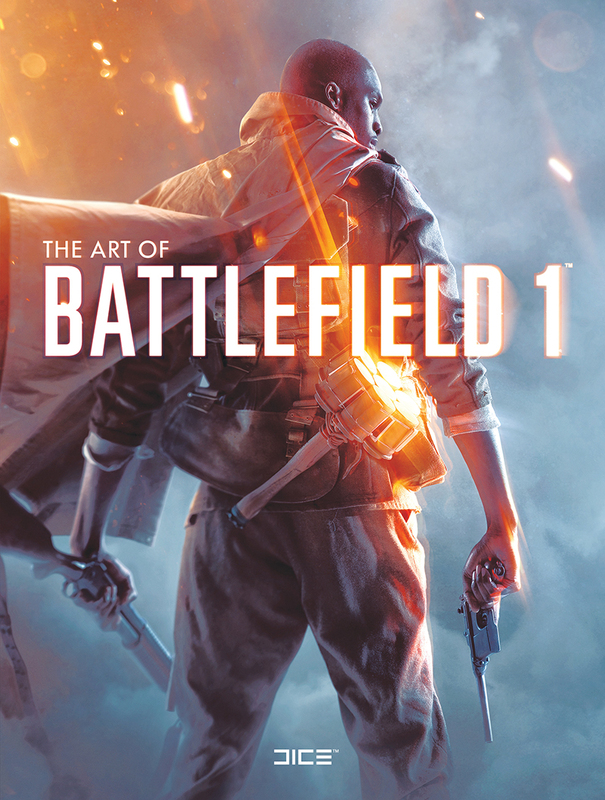 The Art of Battlefield 1 will collect hundreds of pieces of art that will take a look at the production of EA DICE's latest entry in the Battlefield series. The book will also show off various scenes of the conflicts of World War I that shaped history as well as some of the gear used by the soldiers of the 20th century. The Art of Battlefield 1 will be in stores October 25th, 2016 and can be pre-ordered at your local comic shop or through Amazon, Barnes and Noble, and IndieBound. 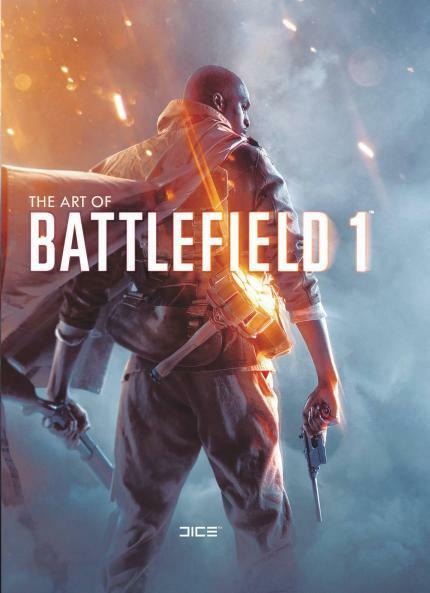 FOR IMMEDIATE RELEASE: MILWAUKIE, OR—Dark Horse proudly announces the newest video game art book in its long line of best-selling, award-winning titles: The Art of Battlefield 1! DICE (EA Digital Illusions Creative Entertainment) is an Electronic Arts studio based in Stockholm, Sweden and is the award-winning developer of video game franchises such as Battlefield, Star Wars Battlefront, and Mirror’s Edge: Catalyst. More information is available at dice.se and battlefield.com. DICE, Battlefield, and Battlefield 1 are trademarks of Electronic Arts Inc. and its subsidiaries.